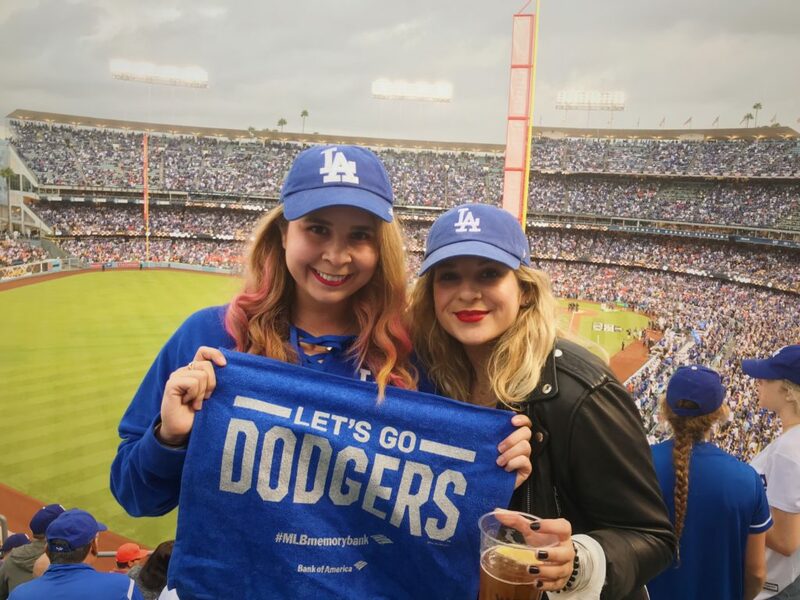 We woke up this morning not realizing we’d go to a Dodgers World Series game (and watch them win). One of the coolest experiences of all time; a total bucket list moment. Plus, the fact that Kate and I got to share this together is pretty epic, too.